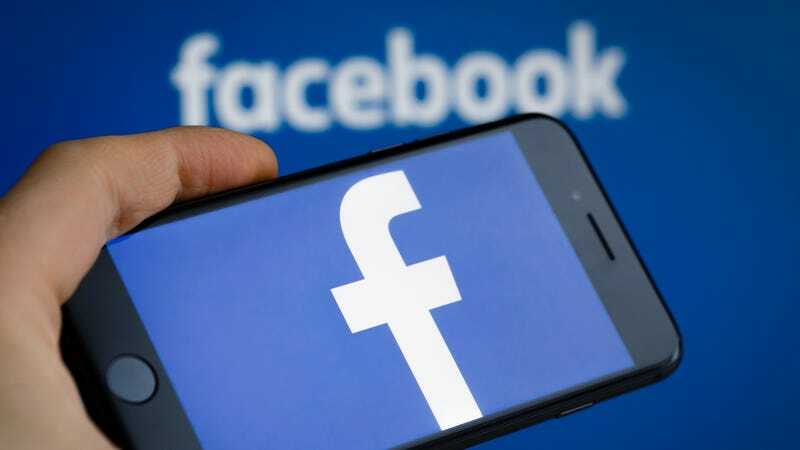 Facebook entered into a war of words with The New York Times today, disputing claims that a “data breach” allowed a third-party company working for the Trump campaign to harvest psychological information from as many as 50 million users’ profiles. The NYT story in question focuses on the rise of Cambridge Analytica, the Steve Bannon-named consulting company that did digital work for Trump during his 2016 presidential bid, and which reportedly acquired massive reams of Facebook data through the work of a scientist falsely claiming to be doing academic research. Which, the social media company would like to be sure you understand, is your own damn fault if you fell for it. Bristling at the Times’ accusations of data breachery, the company says everyone whose information was collected by Aleksandr Kogan’s “thisisyourdigitallife” app—which Kogan then turned around and sold to Cambridge, in violation of Facebook’s policies—opted into the program of their own free will. And even if they didn’t directly—because Kogan’s app also scraped the profiles of its users’ friends—those people still opted in, because they weren’t sufficiently restrictive with their privacy settings. There are a lot of people at fault here, is the point, and none of them are Facebook, is what Facebook would mostly like you to know. Cambridge—which was bankrolled by Bannon’s old benefactors in the wealthy, right-wing Mercer family—came into the electoral picture with some big promises about being able to craft psych profiles that would allow campaigns to specifically target certain voters. (Meanwhile, there’s a whole other kerfuffle going on about the fact that the company is apparently actually a shell organization designed to insulate a British data firm from laws about foreign citizens getting involved in U.S. election work.) Unfortunately, the company didn’t actually have any of that juicy personal data when it made those promises, which is how it ended up hooking up with Kogan, a professor at the University Of Cambridge, who was, in turn, copycatting another lab’s work using an app to build political psych profiles of social media users, because this whole story is like an elaborate falling dominoes video of online privacy violations. Various groups—include Cambridge Analytica itself—have argued widely about whether any of Kogan’s psych data was even actually worth a damn during the 2016 election. (At least one Cambridge official has said the whole thing was kind of junk.) According to the Times, Facebook has repeatedly ordered Cambridge to delete the information, even as it issued a statement today reminding users that “People knowingly provided their information, no systems were infiltrated, and no passwords or sensitive pieces of information were stolen or hacked,” so please stop yelling at them, please.